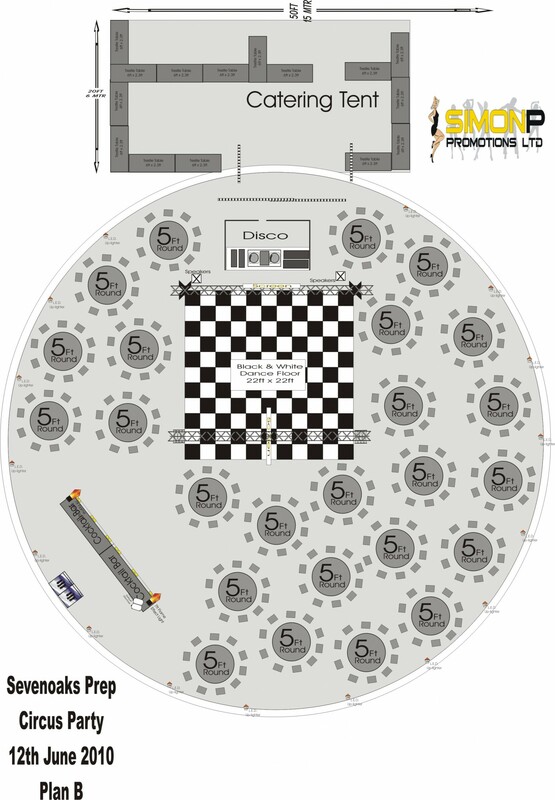 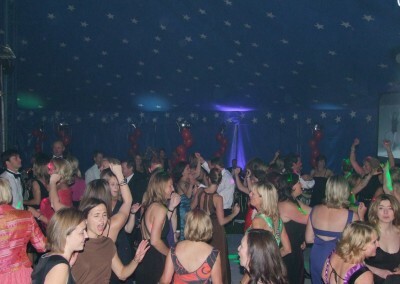 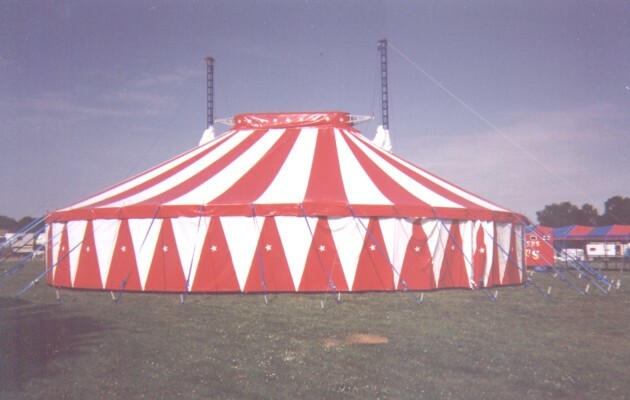 This is a circular tent and is a great alternative for large-scale weddings and parties, as well as being a popular choice for festivals and music events. 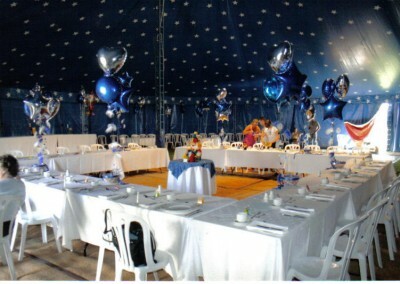 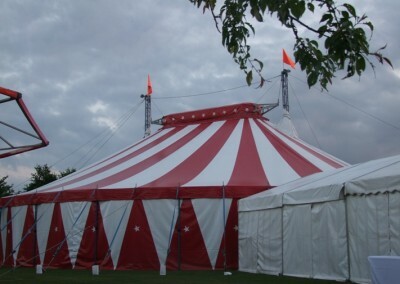 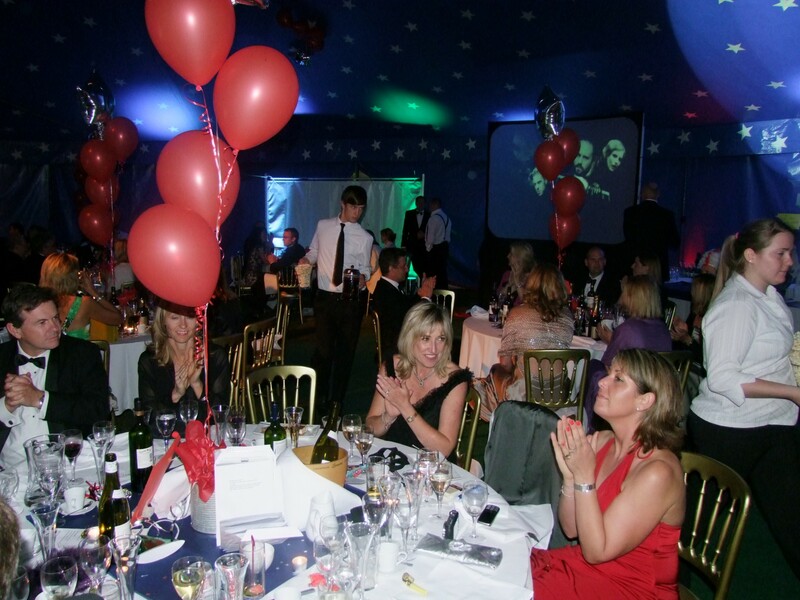 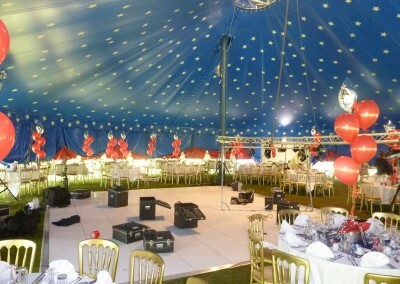 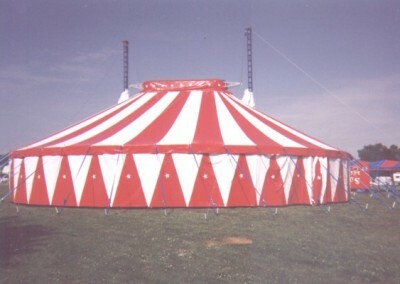 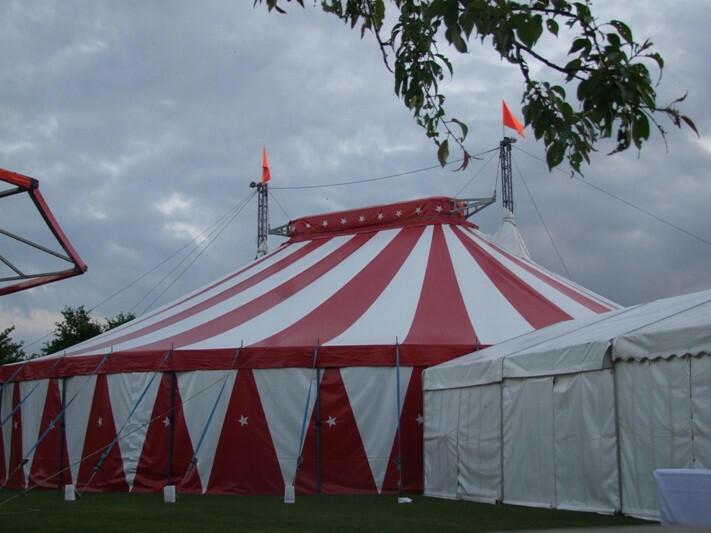 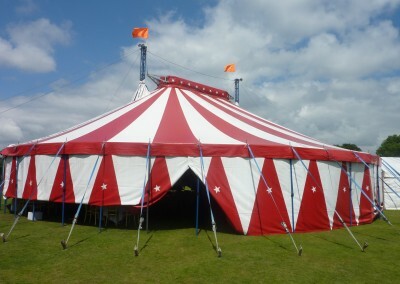 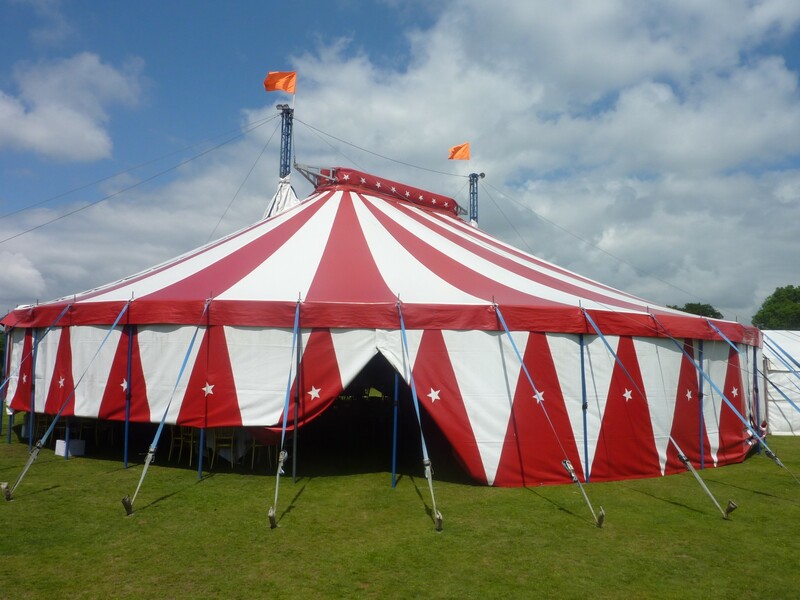 It has the distinctive and iconic look of a circus tent with a very high roof to create the illusion of even more space. 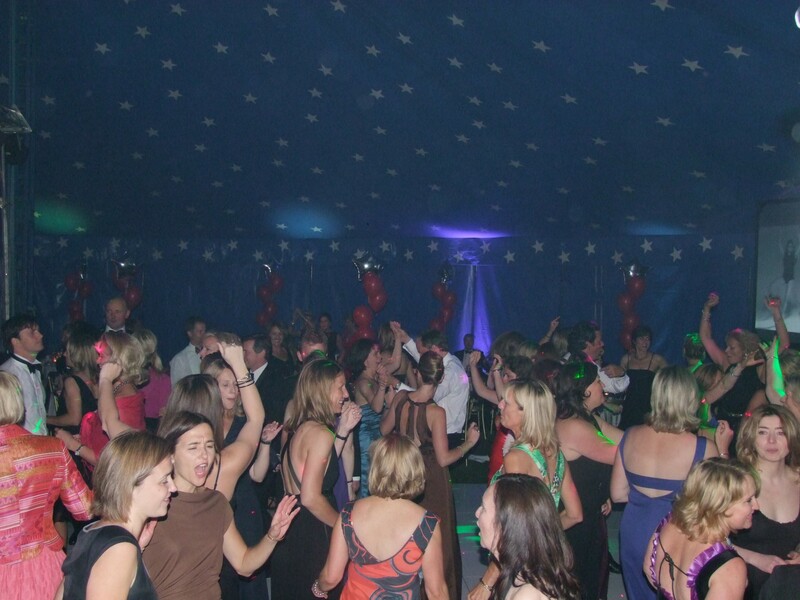 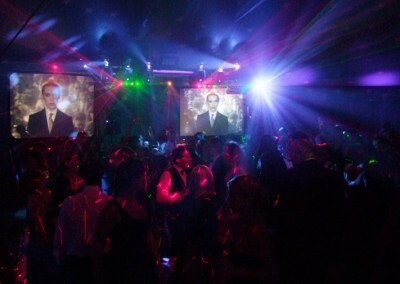 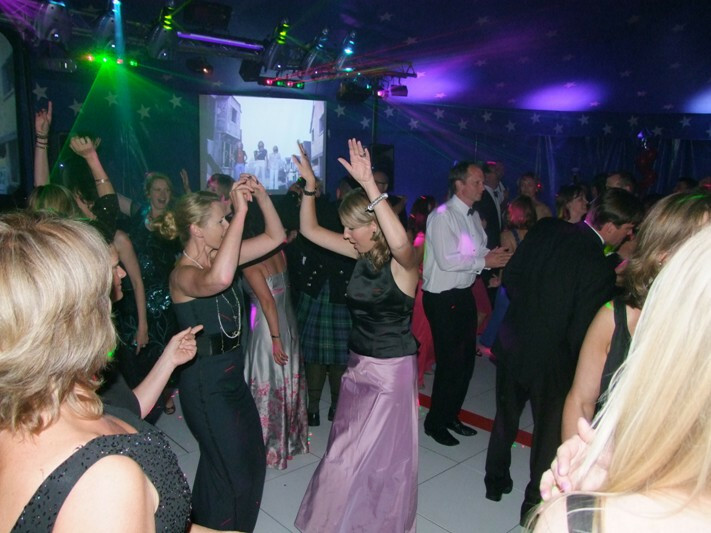 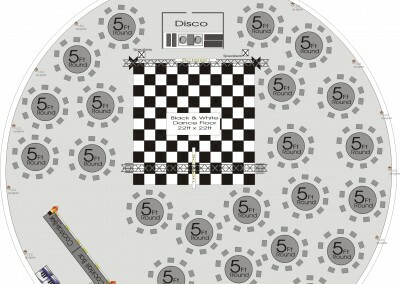 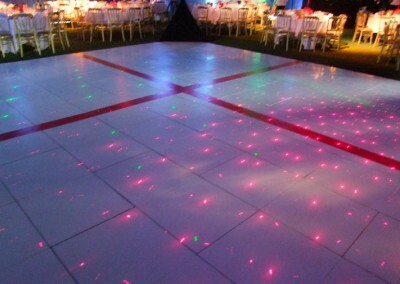 This roof space is great for elaborately decorating and can support a full light show and sound rigs, enabling you to put on fantastic disco shows with an unbeatable atmosphere. 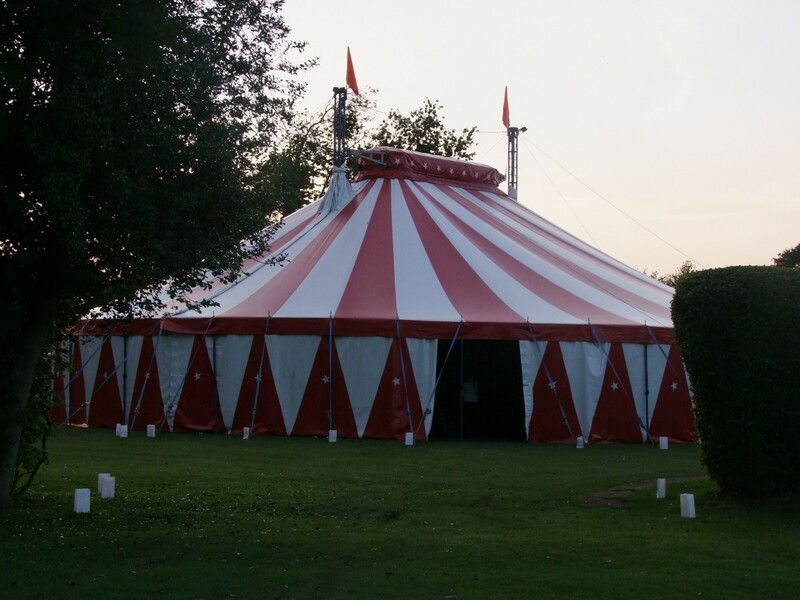 It features wooden poles, hemp guy ropes, a canvas roof and walls that can be pulled up to open up the tent. 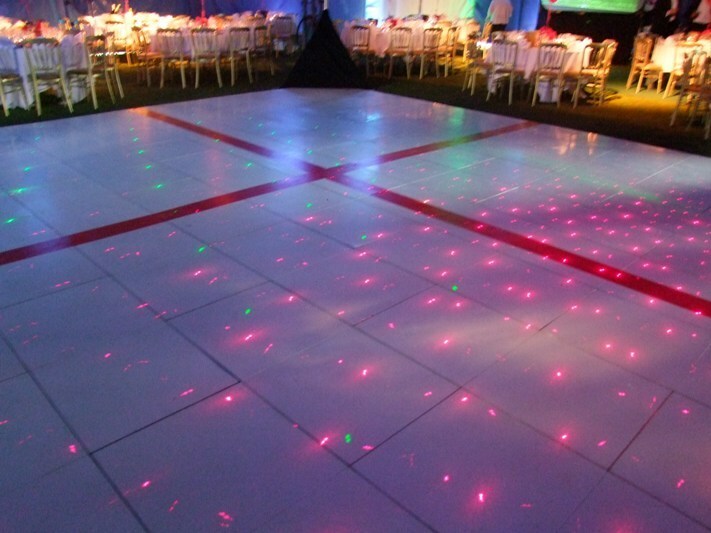 If this sparks your interest, please enquire here or give us a call on 01892 532200.